Since a lot more companies and people are using bitcoin in 2017, compared to a few years ago, you are probably asking what you need to do in order to exchange your traditional money into bitcoins. This article was designed specifically for that and it will show you, step by step, what you need to do in order to purchase bitcoins and use them to acquire goods and services. 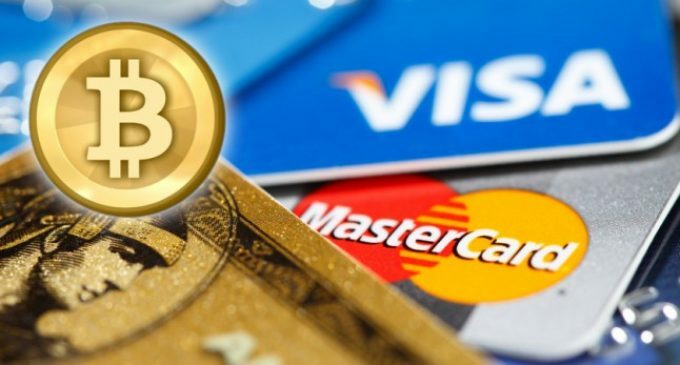 First, you need to know that you can buy bitcoin from bitcoin exchanges or directly from other people, via a marketplace and you can pay for them in a variety of ways: PayPal, credit card, debit card etc. Before you purchase bitcoins, you need to have a place where to store them and a bitcoin wallet is specifically designed for that. Coinbase, Trezor, and Ledger are some of the best bitcoin wallets so you can stick to one of those. Check their websites and search for as much information as you can, before opening an account, so you will make the right pick. As mentioned above, one way to buy bitcoin is via a bitcoin exchange and in this case, you need to find one exchange that you can use in the country you are living in. Some of the largest exchanges at this point are: Bitfinex (Hong Kong), Bitstamp (US) and OKCoin (China). If you don’t want to use a bitcoin exchange, you can buy bitcoin from a person who already has bitcoins and wants to sell them. Paxful and localbitcoins.com are two examples for that matter. If you also have a PayPal account, you could use it to purchase bitcoins. Finally, after you have a bitcoin wallet and purchased bitcoin, you can spend them on what you need, with the mention that you need to find a seller that accepts payments in bitcoin. Anyways, since bitcoin is the first cryptocurrency and it is the most popular, you will find it easier to find a seller that accepts bitcoin as payment. Good luck to everyone with purchasing bitcoin! Hope you’ll enjoy it!